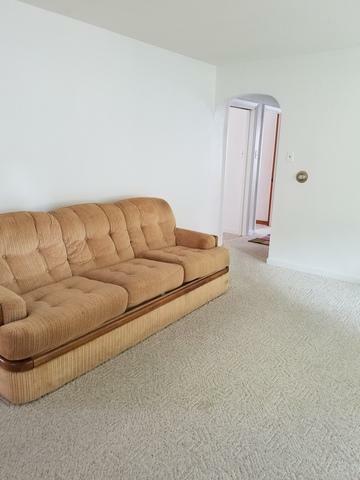 Cute, super clean 2 BR, 1 BA home in West Kankakee with well constructed 2.5 garage. Freshly painted interior with new flooring in kit. and utility room, and new back door. Large eat-in kitchen with stove and refrig. Good-sized LR and utility rm. (gas and electric available for dryer hook-up). 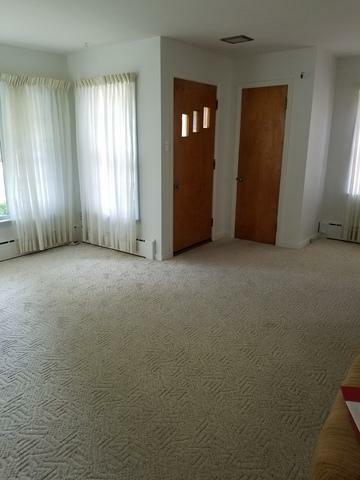 Clean, boiler heat, 2 cedar-lined closets and 4 pocket doors. 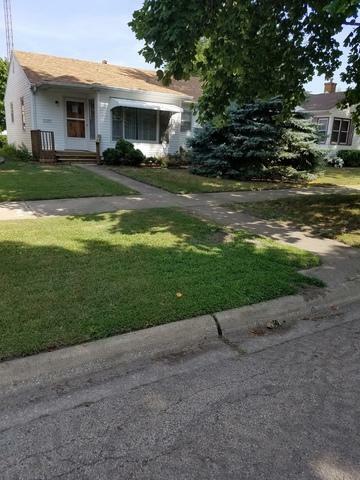 $17,000 just spent for new roof and siding, plus another $800 for interior upgrades. Grass seed sown in bare patches. Wheelchair ramp can stay or can be removed if buyer wishes. 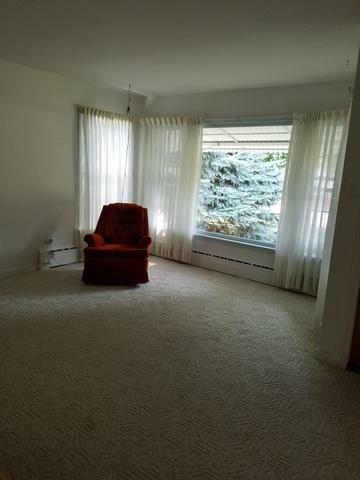 $1000 carpet allowance with acceptable offer. The present taxes do not reflect the amt.without the exemptions. Using last years rate the taxes may be around $2600. Kankakee City hopes to reduce their portion of the taxes by 25% next year if the increased sales tax brings in enough money. These are only estimates!